As a cooperative model, our teachers are the heartbeat of who we are. Lauren uses the wisdom from many traditions to teach people how to pay attention. Her application of alignment based vinyasa yoga is geared towards mindfulness and mental health. With a deep bow to the “Old Guard,” a fearless leap into the “Avante Guard” and drawing on a lifetime of studying music, Josh creates classes that at once honor the tradition of yoga and also the brilliance and vitality of our own time. Rachel was introduced to yoga by a college friend and became hooked to the non-competitive, non-judgmental atmosphere. 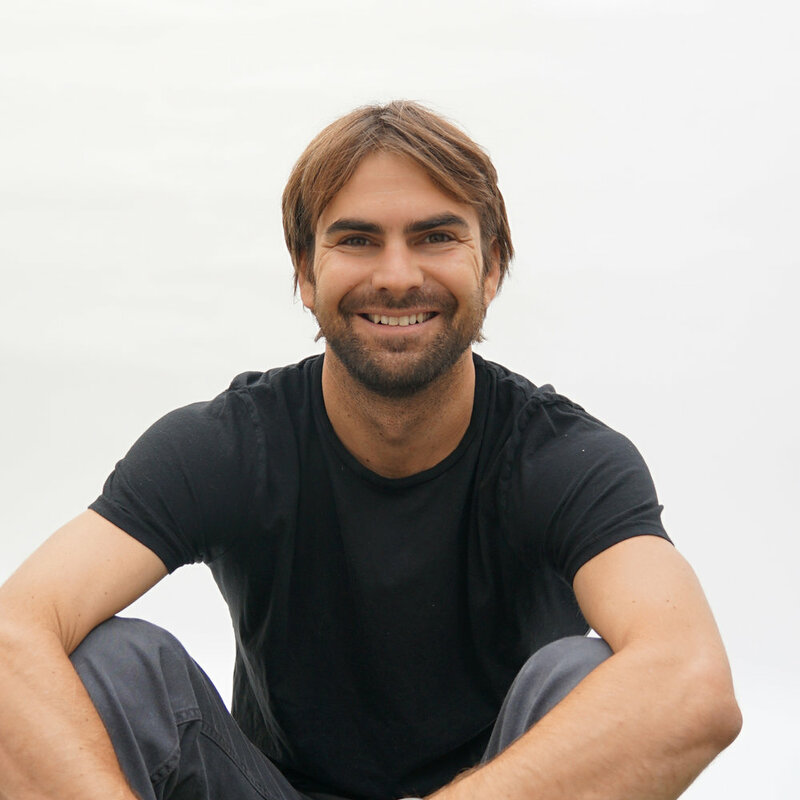 Luke has been practicing since 2003 and draws from his own experiences and creativity to offer a dynamic blend of pranayama breathwork, potent asanas, and mindful meditation interwoven into a unique and heartfelt yoga practice. Karen creates a welcoming, relaxed space and interweaves bits of yogic and life philosophy with asana to make the practice more applicable to our daily lives off the mat. Juliana is known for her creative and dynamic sequencing, clear and precise alignment instruction, and down-to-earth approach to bringing yogic philosophy to life on and off the mat. She is dedicated to uplifting and empowering her students by cultivating a safe space for true transformation. 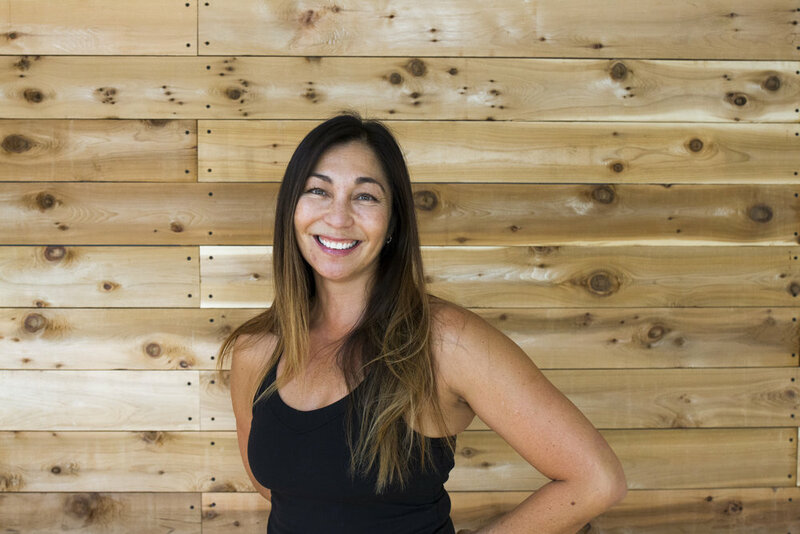 Danielle has been practicing yoga for 14 years and received her teacher certification from Sky Ting Yoga in New York City. Her approach to yoga is light and practical, employing the imagination and a focus on the architecture of the poses in order to create energy, a feeling of spaciousness, and a heightened awareness of the body/mind and its potential. Kristen Van Hoesen is a mover, a shaker, a lover, a steward of the earth and a Yogini. She believes in the power of yoga to transform and inspire positive life change, and calls upon her own practice and spiritual journey to bring compassion and balance to her classes. Kristen's intention is to embody an open heart and mind, which is evident in the soulfulness of her classes; they incorporate movement, breath, music, freedom and connection to the heart. Sarah began teaching yoga in 2006 in the small town of Ichocan, Peru while she was serving as a Peace Corps Volunteer. Her journey has encompassed multiple yoga trainings and science courses that have led her to be extremely passionate about sharing the Bowspring method. A true practice for everybody, the Bowspring is a dynamic and expansive yoga practice that heals, strengthens and opens the mind, body and heart. Sarah has been a dedicated student and teacher of the Bowspring since its inception in 2012, with full compassion and high levels of respect for the creators of Bowspring: Desi Springer and John Friend. Aubrey’s classes range from rigorous, alignment based vinyasa to therapeutic restoratives created for special needs. Ashley is known for having a gentle heart. She is easy to be around and her intention is to offer a practice where people feel safe, supported and calm. Lauren loves teaching yoga to beginners, pregnant women, and anyone who wants to feel better in their body and mind. Jack Greene is a holistic healer and yoga educator who lovingly infuses his classes with knowledge from 500+ hours of yoga training, 1100 hours of study in massage and holistics, wisdom from his life experiences, and steady attention to the breath. After practicing Hatha yoga for 12 years, Jack says yoga has taught him that what he had been looking for most of his life was actually inside of him the whole time. From summiting mountains in sub-zero temperatures wearing only shorts to better handling the daily stress of being a father and owning two start-up businesses, breathwork has been the catalyst for Reis to find his inner strength and hone in on his passions. By studying with some of the leaders in the field like Wim Hof, Dan Brule and Brian Mackenzie, Reis has uncovered progressive yet simple tools to help upgrade your life and make a deep mind-body connection. In 2009, Rita came to the path of yoga as so many yogis do—on the heels of a personal struggle and in search of a way to balance her spiritual and material life. What she found in her practice and teaching has led to not only a profound transformation in the way she views the world, but more importantly, she has learned the value in slowing down by creating a unique experience using restorative yoga as her platform to aid the nervous system in resetting itself. Called a “power house yogi and rising leader” by Forbes, Katie Brauer is an international yoga educator, high performance coach, personal transformation expert, and mentor at the intersection of yoga and entrepreneurship. 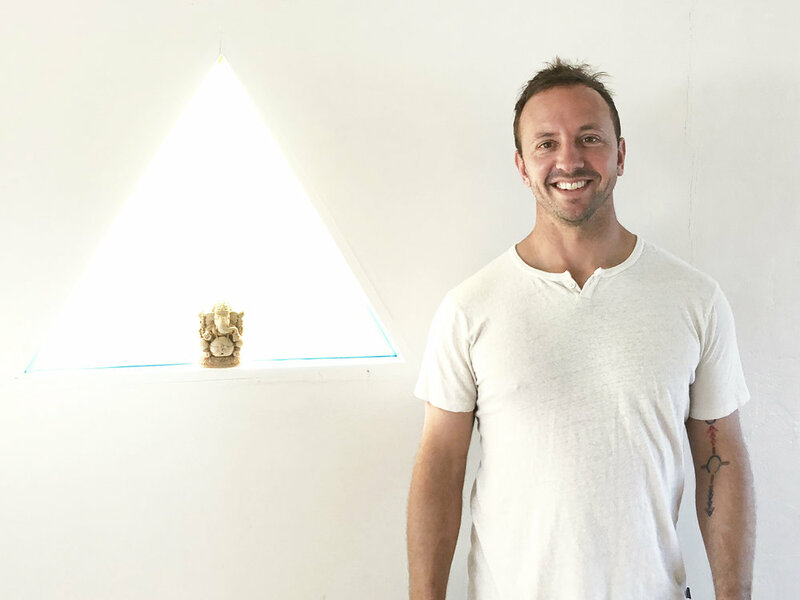 Born and raised in Leucadia with parents that are both swamis of the Kriya Yoga lineage, Aaron grew up immersed in yogic culture. In his early 20's, he traveled to Costa Rica to study under Don and Amba Stapleton at the Nosara Yoga Institute. His classes challenge you to explore the boundaries of your mind/body while listening intently to the feedback your body provides. Monique started practicing yoga in 2008, six years after her husband died, and credits the practice of yoga with taking her from surviving to thriving. She believes that everything is sacred and nothing is sacred, including yoga. This allowed her to step away from her roots in Anusara and Iyengar, and explore yoga biomechanics and movement science. This radically changed her practice and her teaching. Creating a strong container to hold change is the first step. Libby found Kundalini, the yoga of awareness, as the answer. In 2017 she studied with Kia Miller and completed Kia’s Radiant Body teaching program. Libby is also studying Kundalini as taught by Yogi Bhajan at the Kundalini Research Institute. Her classes bring the yoga of awareness as a catalyst to remove inner barriers as we increase our own radiance. It’s perfect for beginners and anyone wanting to tap into their own inner lighthouse. You’ll be challenged, you’ll find strength you didn’t even know you had, and you’ll find your ability to navigate life improves. Anne’s mindful movement journey began over 20 years ago in a small Ashtanga studio in Colorado, leading her to a 200 hour prana flow training with Shiva Rea and the Samudra School of Global Movement in 2010. Her practice, both physical and spiritual, has been an anchor for her throughout the rollercoaster of life. Introduced to pilates six years ago, Anne discovered a new way to explore and deepen her asana practice. Josh is best known for his skillful use of language, understanding of the human body, subtle anatomy, yoga therapy and the ancient tradition to guide his students into the heart of yoga. Josh believes that the root of the practice is our ability to bring the body, mind and breath into balance.